The latest episode of The Asterisk War is actually the last episode in the ark that introduced us to the Number 1 Genestella in Rikka Academy. I know that must have confused you non-viewers so lets give some background info. The Asterisk War is set on an Earth that has overcome a calamity called Invertia. To help overcome the tragedy, a conglomorate called the Integrated Empire Foundation took over leadership as the Nations of the world fell. As the world was being restored new humans born with extraordinary abilities called Genestella were born. 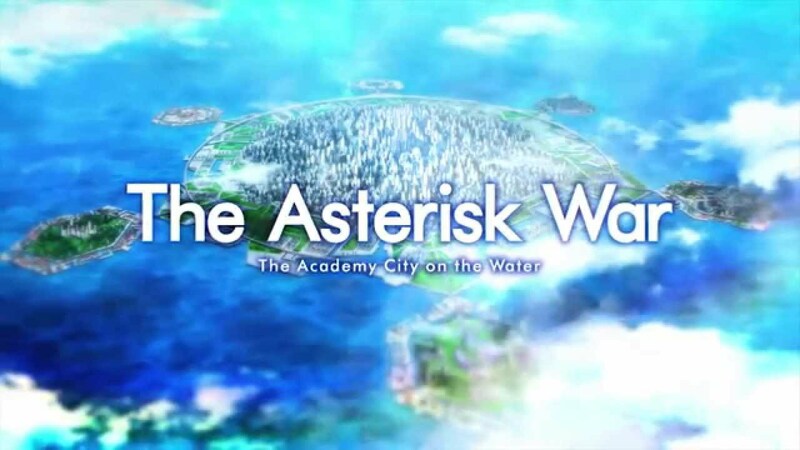 So to train the Genestella how to use their abilities an Academy was created called Asterisk – The Academy on the Water. Still with me? Good! Now Rikka – The short name for Asterisk- is comprised of six schools these schools face of against each other in the Battle Festas Tournament. It’s a battle where they pit Genestella and their technologically advanced weapons called Ogre Lux against each other to determine which is the best school. Inside each school duels occur to determine the who is ranked the best. 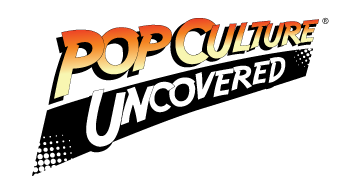 The rankings are called Named Cults and are kept in a book all the students have, the most powerful members are located on Page One. When the series begins our protagonist Amato Amagiri duels a Page One in the name of Julis Alexia van Riessfield due to a mishap which he saw her in underwear (Yay Fanservice!!!). Of course he wins the duel which opens her heart. This sets the tone of this Battle series which is filled with comedic moments, superpowered fights and a harem! So lets get to the review of Episode 7. As I stated, this is the final part introducing us to the Number 1 ranked Genestella in Seidoukan Academy Toudou Kirin -The Lightining Blade. The last two episodes saw meeting of Kirin and Amato as well as establishing her family dynamic with her domineering uncle. In this episode Amato and Kirin truly learn more about each other and their reasons for participating in the Battle Festas at the same time we see more movements of an enemy introduced in previous episodes. Now I liked this episode because of the full character development of Kirin. We now understand why she deals with her Uncle, and you really grasp she just a little girl trying to atone for the past. I don’t want to spoil too much of her story and background so go see the series to check out the rest. Now the animation was great and we saw two big fight sequences this episode which I love. So my rating for this episode is a 4 out 5. Been behind watching this.. what is the Japanese title in romanji again? It’s Gakuen Toshi Asterisk. I’ve also seen it spelled “Gakusen”. Thanks so much. Can’t believe its episode 7 already. I must catch up on my anime watching 😀 Im watching Gochuumon wa Usagi Desu Ka, Owarimonogatari, Sakurako-san, etc.